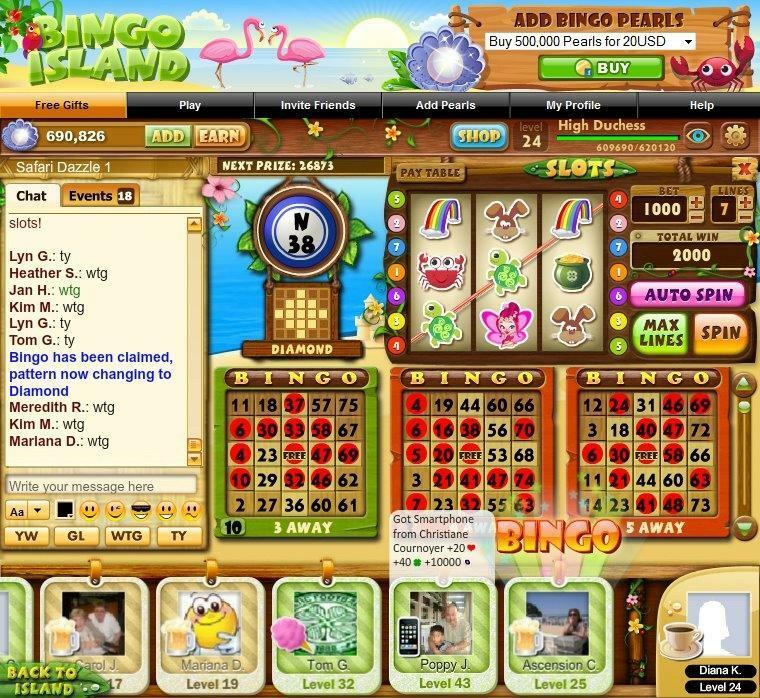 Cheeky Bingo Bingo Super Bingo HD Bingo Lane Bingo Game Vegas World BINGO! 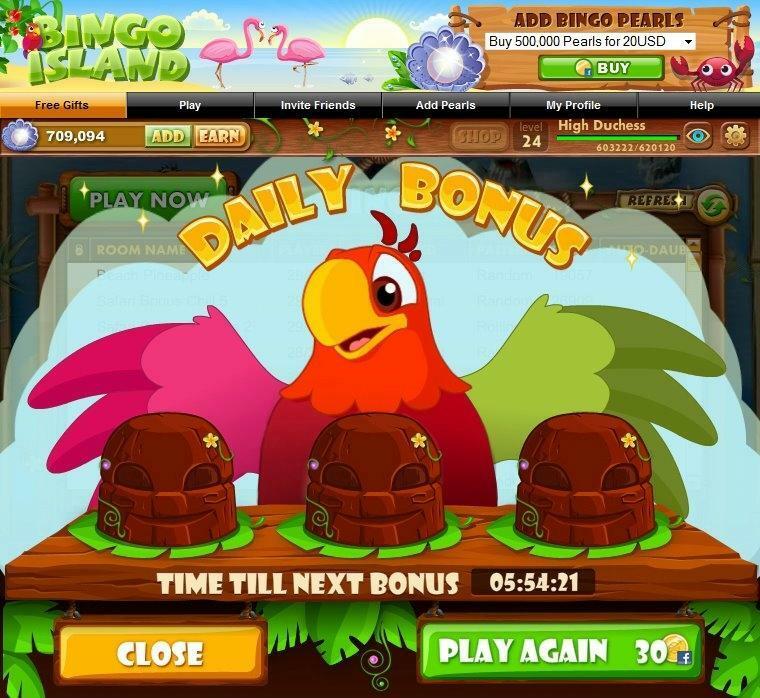 Play a fun and different bingo game with gifts to share and big prizes to be won. 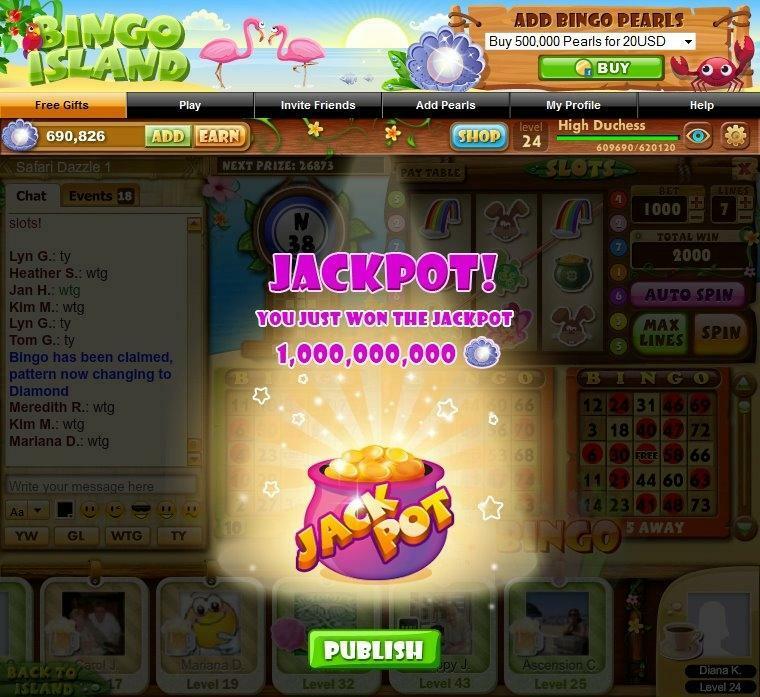 Join this great community on Facebook in Bingo Island. Play with up to 12 cards per game. Match the unique pattern to call a bingo.